For any company doing business today, setting up an online identity in today’s digital world is essential. Whether it’s through a social media page, a company-branded email or a website, an online presence will help you build and maintain customer relationships. By engaging customers online, you can find new customers and grow your business. The advantages the internet offers are limitless and can help your business not only get off the ground, but thrive in a competitive marketplace. 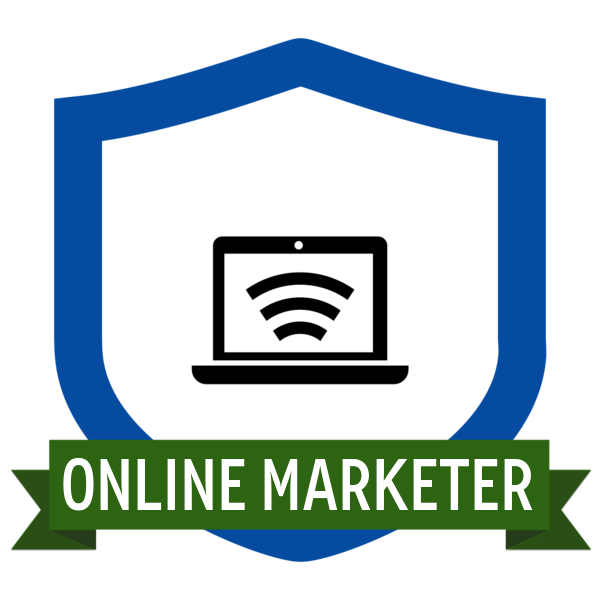 In this program, you’ll learn the critical steps to get your business online and find customers. You’ll also learn the key steps in branding your business online, including the top tips for choosing the right domain name, best practices for building your website, ideas for creating creating content, ways to leverage social media for growth, and more.